✿ I am the boss of me! Scentsy introduces Bora Bora Blossom as the 2013 August Scent of the Month. Scentsy introduces Watermelon Mint as the 2013 July Scent of the Month. Scentsy Fragrance is a rapidly-growing, international party-plan company, offering a variety of home and personal fragrance products. The simplicity and value of its flagship product, scented, wickless candles heated in decorative ceramic warmers, provides a better alternative to burning wicked candles. Scentsy Fragrance also offers the Scentsy Buddy, plush animals with a fragrant Scent Pak inside and Layers by Scentsy, a personalized fragrance experience comprised of 14 body and laundry care products. Scentsy Fragrance products are sold through a network of passionate micro-entrepreneurs running home-based businesses in the United States, Puerto Rico, Guam, Canada, and throughout Europe. Scentsy introduces BananaBerry as the 2013 June Scent of the Month. 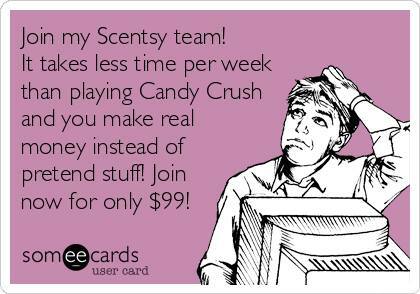 Scentsy Fragrance is a rapidly-growing, international party-plan company, offering a variety of home and personal fragrance products. The simplicity and value of its flagship product, scented, wickless candles heated in decorative ceramic warmers, provides a better alternative to burning wicked candles. Scentsy Fragrance also offers the Scentsy Buddy, plush animals with a fragrant Scent Pak™ inside and Layers by Scentsy, a personalized fragrance experience comprised of 14 body and laundry care products.  Scentsy Fragrance products are sold through a network of more than 200,000 Independent Consultants running home-based businesses in the United States, Puerto Rico, Guam, Canada, Germany, the United Kingdom, and Ireland.